Missing: the most time consuming aspect of building a site — the procurement of content. Engaging copywriting and imagery are the most important elements of a quality website, and the most challenging aspect of building a site. LOL you took the words right out of my mouth! This is what takes so much more time than the build … working out what to say and getting things like headshots organised. Yep. Was just about to write the same thing. It should always be done after planing the site and before even installing WordPress. Saves you a ton of time. Website is not about just layout and CMS and plugin. These things are allmost common in each WordPress website. What makes a website a real website is its content. 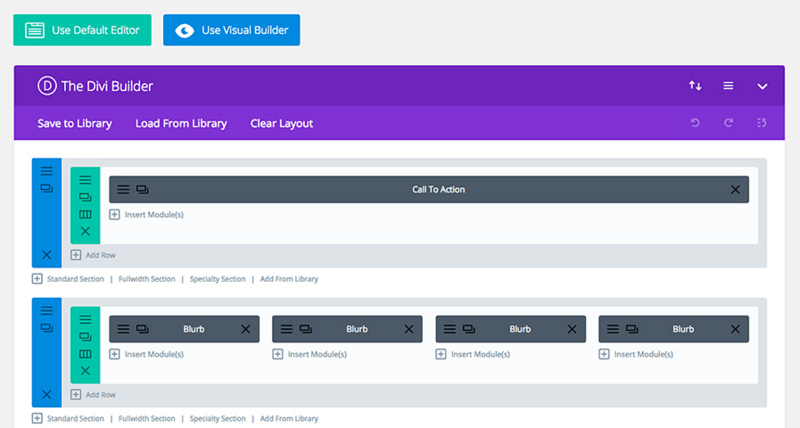 Even a simple banner for your slider can take more than 1 day to plan properly. So real answer is not in hours but in days. A good overall synopsis of the process involved to get a site online. There are many other factors when there is a client involved though whereby they don’t get what to prioritise and this can make things drag on a bit longer. Things like getting them to provide content, images etc or if that is not an option agreeing on whatever your copy writer produces to agreeing and accepting stock images where they haven’t any for the site. On a lot of sites I try to persuade the client to get a site live with the core thing they want to promote or sell, keeping it simple, producing a foundation to build on. I see it as an organic process where new ideas are spawned as the client gets comfortable with what the site can do for them. On page load speed, I have implemented and tested many of the suggestions in Kevin Muldoon’s post. What I am finding problematic at the moment is setting up my site on https as per Google recommendations. Prior to doing this I was getting a 5 second Good score from Google’s Mobile 3G test site for my home page. Since I made my site secure I get a 9 – 11 seconds Poor score? I still have more or less the same good result on Pingdom. 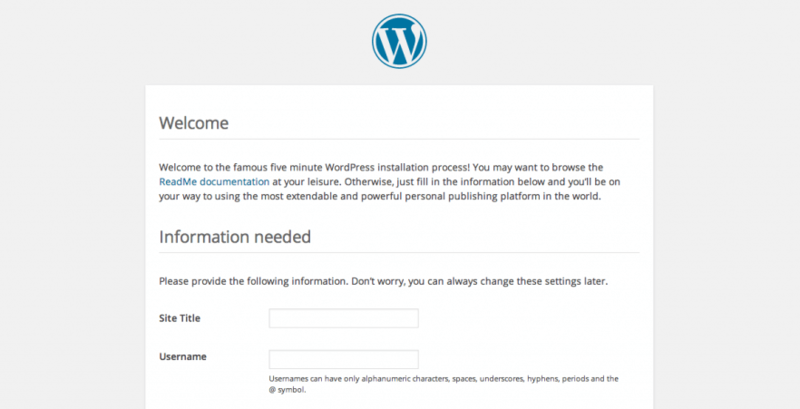 I like the criteria for planning and execution but the article title says: How Long Does It Really Take to Build a WordPress Website? “Months” is not a timeline. You can average based on number of pages vs eCommerce and client readiness. As mentioned in the article, it’s not really possible to give a definitive answer to the title question since every website is different and will, therefore, require different timescales. The purpose of the piece was instead to provide a general outline, which may be helpful when estimating how long a particular project will take. I can build a website from scratch, including purchasing the domain name, setting up shared hosting on my reseller host, installing WordPress, Installing Divi, installing essential plugins, and loading a Divi Layout pack, in less than an hour. This gives us a working website with NO CONTENT. The biggest time-taker in building websites is generating the content. Frequently, website clients have no clue what they want on their website, and only the vaguest notion of how they want it to look. Bottom line here, BUILDING the website is not what takes all the time. Generating the content is what takes the time. Very much agree David. I would only add that the other factor for me is that generally clients are only able to respond to what’s in front of them – to the extent that I always have to add extra time for the conversation after the written/graphic content for the ‘yeah, but’ and the ‘Could we just…’. And surprisingly (to me) I have grown cool with that, finding it somewhat zen from within this predictable creative/client flow – even becoming somewhat resentful when a recent client had very clear ideas from the outset! You forgot to include time for design. And for creating the things that go on the pages – elements like photography, illustrations, logos, graphics, movies, sounds, music… you know the stuff that used to be everything, but now is just lumped together under the heading ‘content’. And don’t forget the copywriting. Without that, whatever will the search engines find of interest? What is lacking, generally, is the confidence to this question confidently. But these retorts can be seen as pompous, condescending, and not constructive .. so I offer an alternative. For anyone struggling these questions (how long, how much) – it’s important to understand you now need to help steer the conversation to more important questions such as “What are you struggling with?” .. and “What are your goals?” .. “What are you trying to achieve?” .. Above all remain confident in your process, and with a healthy dialogue, proper discovery, we can now begin to put a framework around “how long and how much”. Great insight, Keith. Customer-focused benefits are a solid path to follow. Not a bad post if you are just going to get in and get the site up for a client to take from this point and build onto it. That really says a bunch! when a client ask me to build a website, I ask him or her to look for some website that sells the same product or does the same thing they do! The wake up is that they realize that a ton of people are offering product & /or services. Then I tell that Owner to pick out everything they like about that website. (I have to laugh when some people say “sliders”) I evolved from the BBS’s ==> Cool stuff in 2018! BUT in order to BUILD a website with WordPress, make sure you are paying for TONS of Memory for your website! So much stuff! Then there is the theme! It might change at least 5 times the first year! The second year they want to Direct you! WHICH is your ultimate Goal! My typical answer is always “it depends”…Once I have the full scope of what I’m getting myself into then I’ll have a better idea. Now once I have a better idea, I give them my next typical answer which is about 4 weeks. 4 weeks is just a rule of thumb for me. It gives me time to be more creative and deliver quality work. On a daily basis, I work on a website for about 2 hours or so. That’s about 56 hours total per website project. This is true provided that I have everything I need from the client. Also, half the time I am able to finish the project even sooner than my typical time frame. This is based on managing multiple projects. Thanks for your opinion and insight into your process! building the site is really just the beginning… there are plenty of tutorials that show you how to build a site in a couple of hours (i have 1 for total beginners, and suggest 2hrs from registering your domain to having a live site… the tutorial site itself took me 2 days to make!) and for many a basic site so just have “something” online is all they need…use the Divi layout packs or a child theme and it is very fast and very easy… but if you want a site that ranks, converts, engages and doesnt break etc it takes way longer. I think if we ever decided to write a series on this, it would never end. 😀 Thanks for your comment! Thanks for asking a question you never answered. Since I recently started using a multisite network for my, or my customer’s, small websites, it takes me a few clicks to clone a new website from a template website on the network. I then map it to a new or existing domain name, et voila, I got a site up and running, including the standard pages, themes and plugins that we use on basically all our sites. This whole operation takes me about 10 minutes. And then the fun starts, beginning with 20 reminder emails to send the content and media of JUST the main pages only. Oddly enough, no matter how many emails I send, the deadline for the job remains as if it was cast in concrete. Great tip, Edwin. Thanks for sharing your process! This is why Theme Unit Tests are so important initially. When the content is ready, it can hopefully be slotted in and given minor tweaks. Thanks for your comment!